This is the first of year long venture into the battle of the beauty box subscriptions. 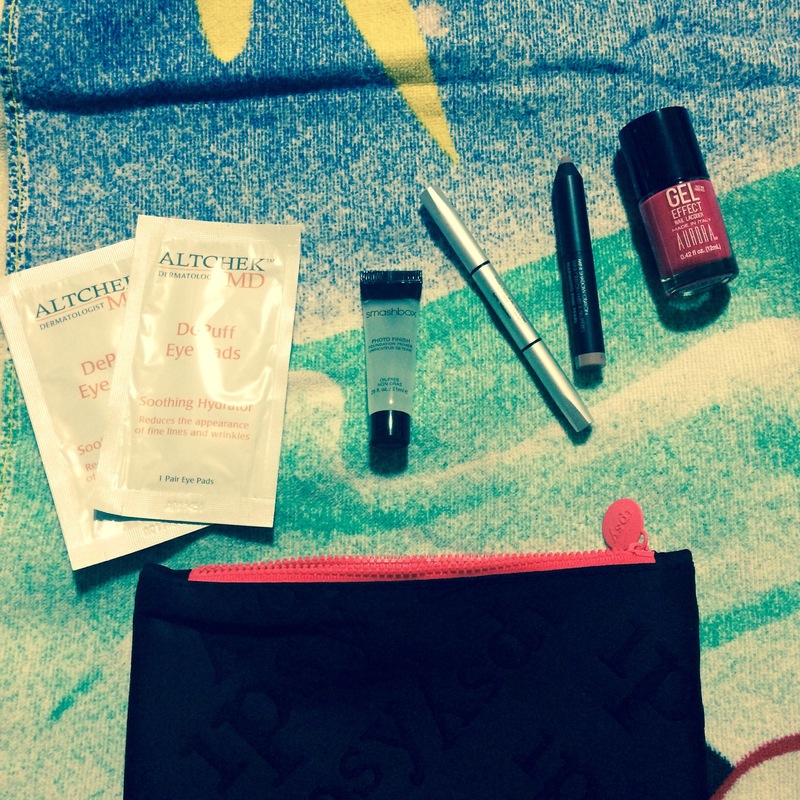 I currently subscribe to Ipsy and Birchbox and plan to provide a detailed list of products I receive each month. I will also decide who sent the best products for that month. 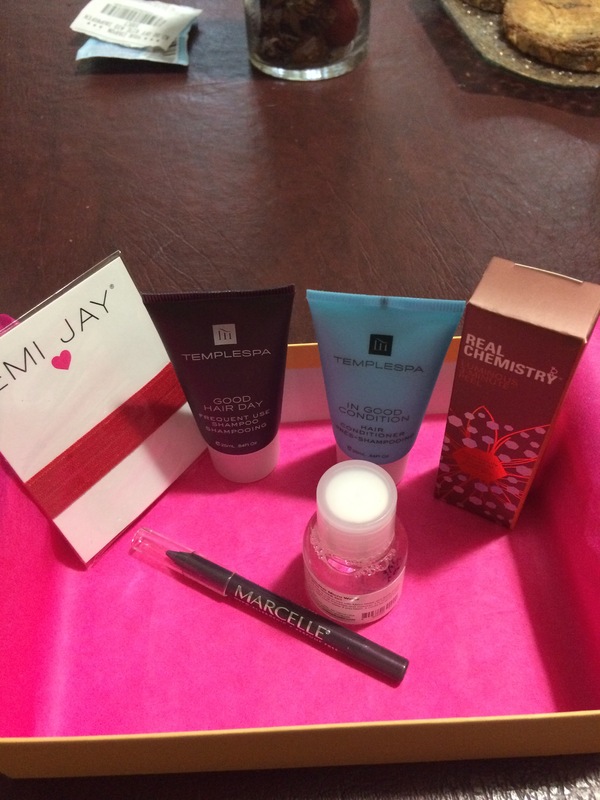 FYI- I will usually list Birchbox first only because I receive it earlier in the month and can start this post sooner. Summary: This is a tough first month for me to decide because both companies sent items equally appealing to me. Since both subscriptions allow me to fill out a beauty profile and I did specify that I have fine/colored hair, yet Birchbox still sent hair products that weren’t compatible and that disappointed me. I am going with Ipsy as this month’s victor. Birchbox would’ve taken the cake if the hair products were a success. Thank you love!! As soon as I get home I will def do that! !